Investment in God’s mission yields great profits when done with God’s focus. Vic Anderson’s sermon from Philippians 4:10-23. We don’t often think of “Joyful” and “Sacrifice” as words that would go well together. It seems a bit like combining ice cream and pickles, or chocolate pudding and jalapeños. 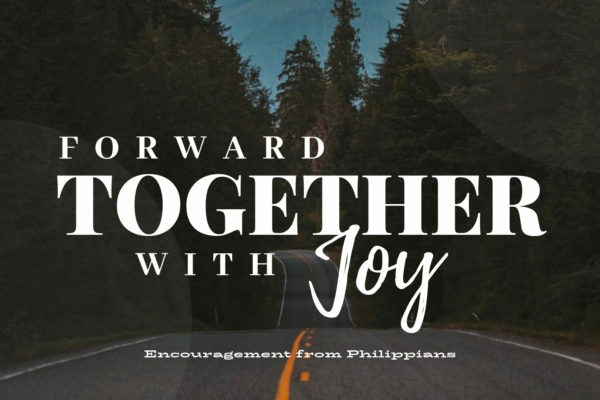 But, as we learned from Vic Anderson’s sermon from Philippians 2:17 – 3:1, joyful sacrifice is exactly what we as believers are called to. 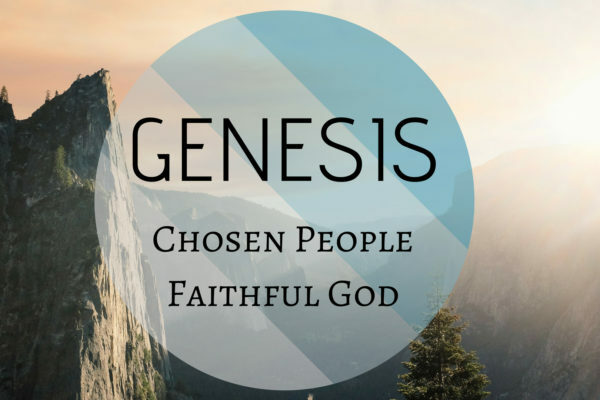 Genesis 44-45 provides a beautiful picture of how God positions His people to be a channel of blessing. Our hope is that you will be encouraged to see how a family riddled with deception and headed for disaster experienced an amazing reversal through confession and forgiveness. Genesis 44-45, Vic Anderson.